0 Ivy Hill Road, Clarksville, VA 23927 (#1833602) :: Abbitt Realty Co. Weekend Retreat! 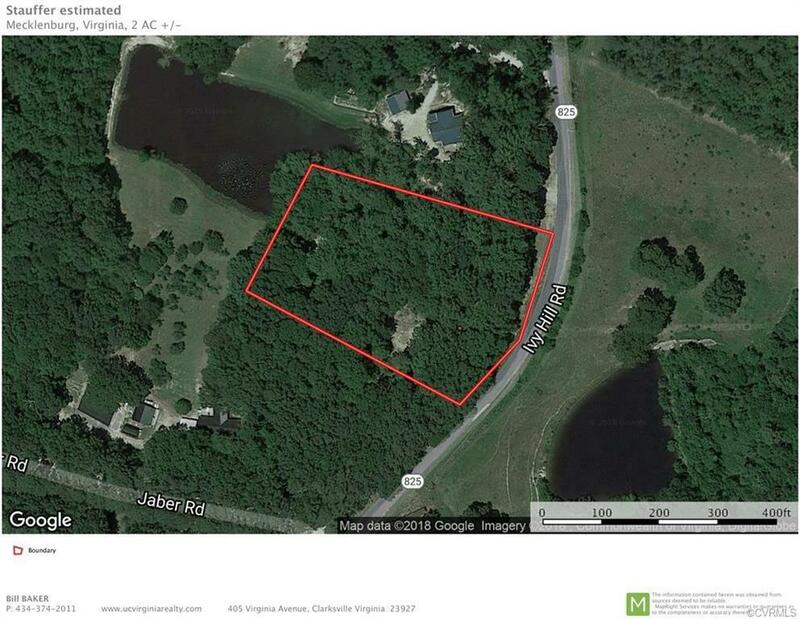 An acre lot located in the Ivy Hill section of Kerr Lake. Build a weekend place to come and enjoy the quiet country setting and take advantage of the views of the neighbors pond. At the end of the road is a public boat ramp and swim area that is great for the family and kids! Located 15 minutes south of Clarksville, Va.